Hopista is the website of Transportation Activist Jenny O'Brien and the Lawrence OnBoard Roadside Ridesharing research project. Check out the Hitchwiki map and state law listings. Understand the pros and cons of a beacon system like the Klokan app. 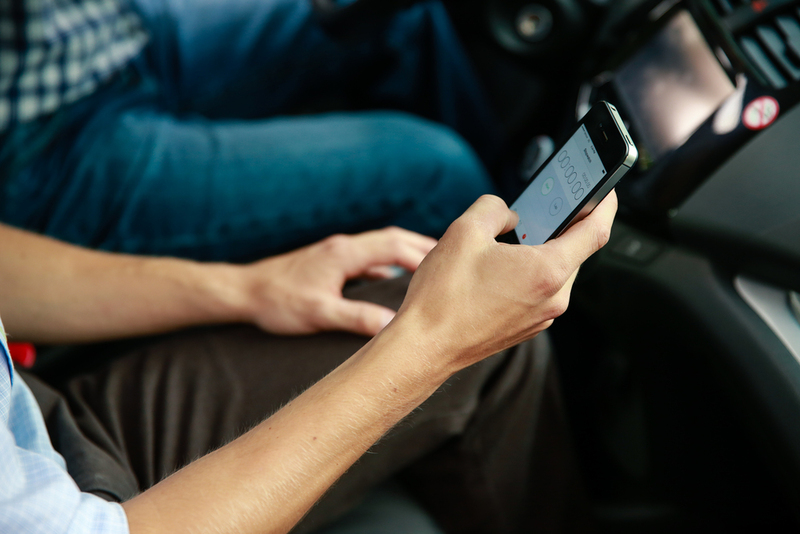 Roadside ridesharing is a simple yet effective method to match riders with drivers for short, local trips. Drivers are willing to share their empty seats, even with a random stranger, as long as it is convenient. A sign with the rider's destination is an important factor in persuading drivers to stop. Any technology that assists with security should not interfere with positive social interactions of the driver and rider. Ridesharing in all its forms can be more safe and efficient by designing streets that include dedicated and signed curb space for passengers to get in and out of vehicles.